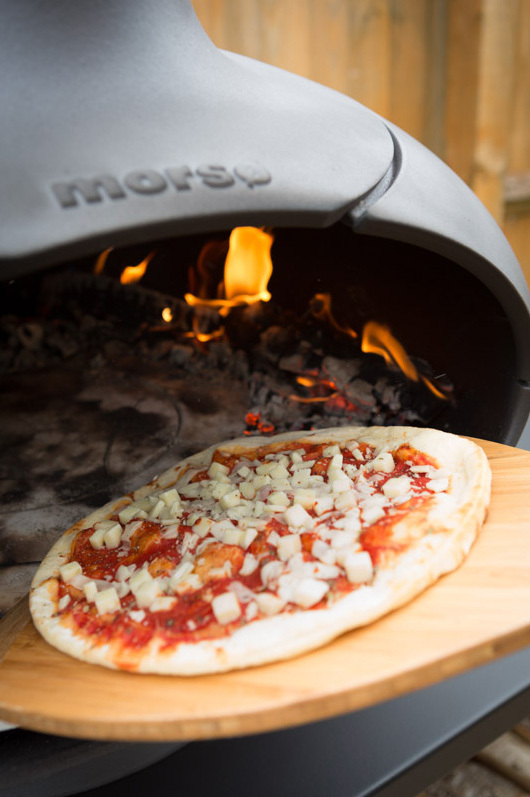 The Morso Forno Pizza Oven offers more than traditional barbecued food. 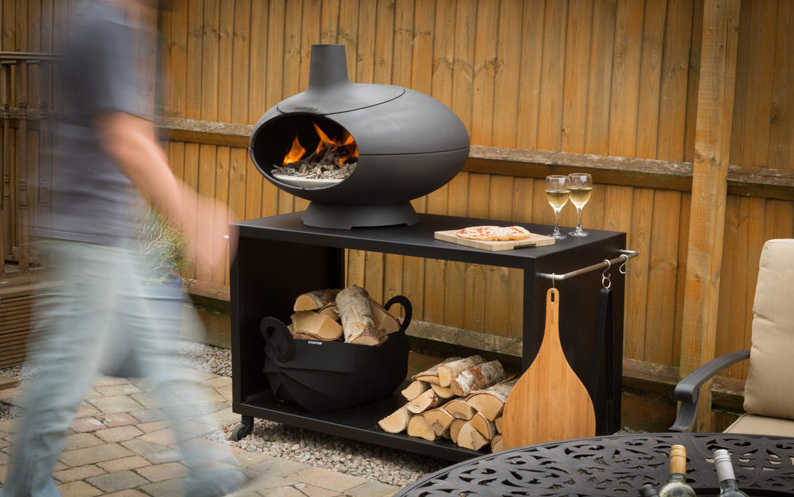 It is perfect for those who want to treat their family and friends to a touch of authentic Italian al fresco cooking. 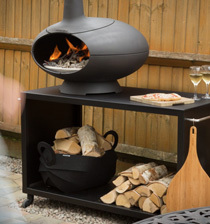 A Morsø Outdoor Oven spreads warmth on the garden and enables you to prepare crisp, crunchy pizzas and perfect bread in just a few minutes. 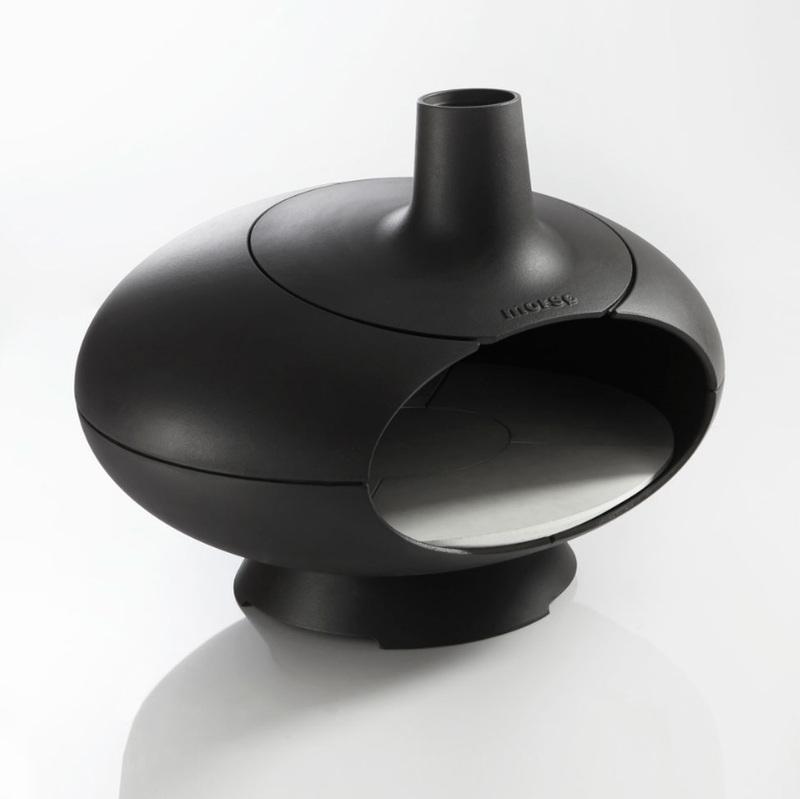 With a few extra accessories, you can easily prepare smoked fish and delicious slow cooking dishes as well. Internally, the oven is shaped like an Italian stone oven. 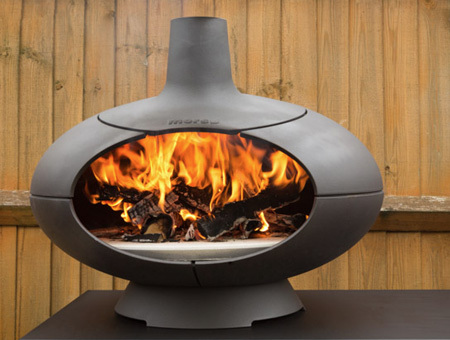 The wide, low ceilinged firebox produces optimal radiant heat and plenty of space for firewood to be pushes aside when it's time to cook. The oven is made of solid enamelled cast iron to last for many seasons if used and cared for correctly. If you use the Grill in the oven, you can also produce steaks and vegetables with sharp, well-defined grilling lines. The oven is made from solid cast Iron and will last for many years if used and cared for correctly.